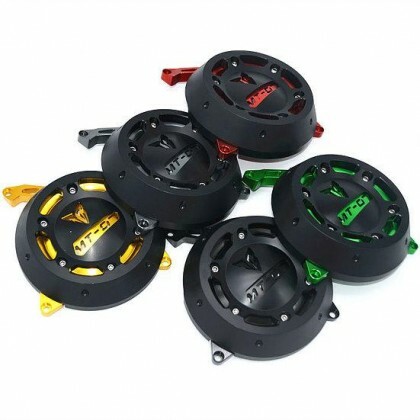 Quantity : sold by set,left and right. 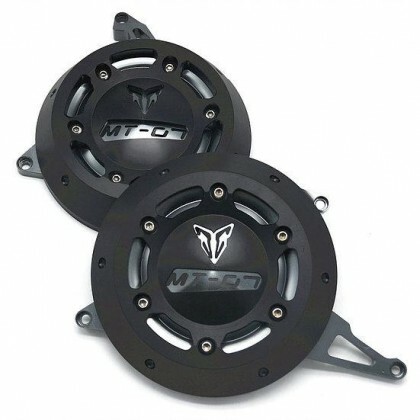 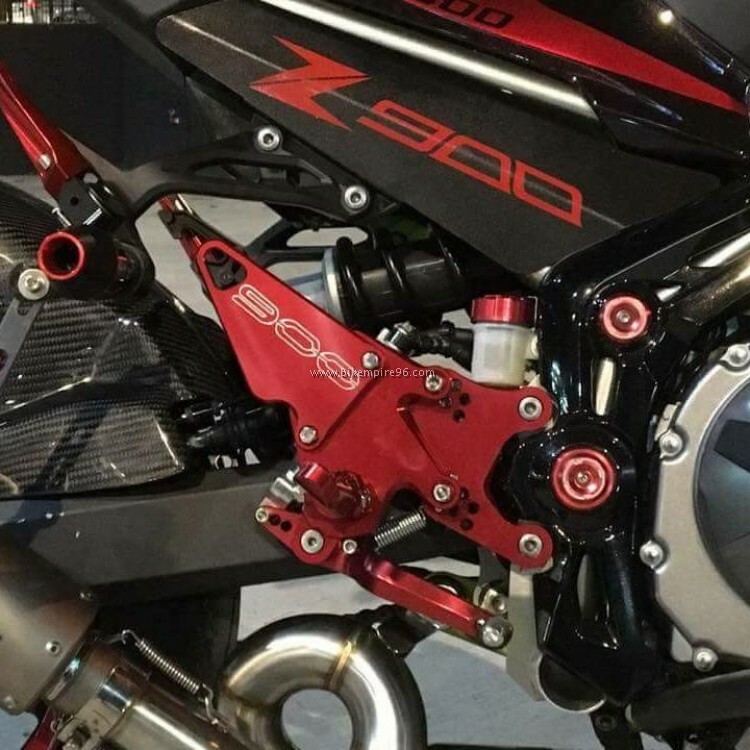 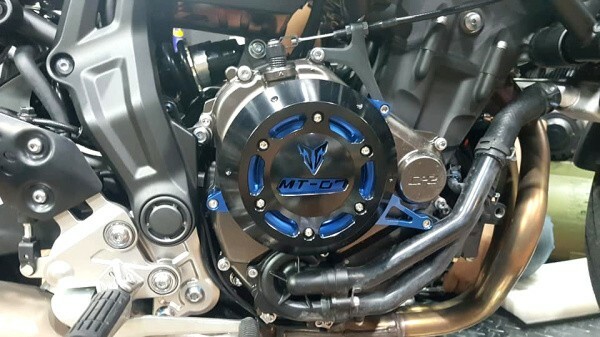 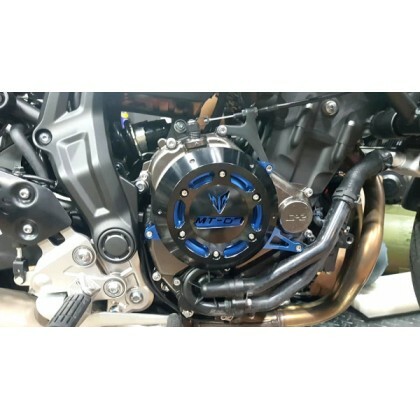 Fitment : This item is only fit for YAMAHA MT07. 1 Set of Motorcycle Engine Protective Protect Cover, left and right. 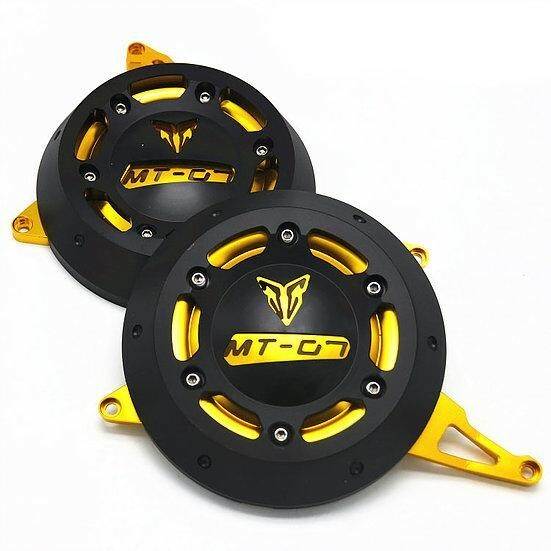 About logo : with MT07 logo.